In light of Limerick Pride 2017 coming up this Saturday, July 15, the University Concert Hall (UCH) have scheduled a screening of the famous movie The Adventures of Priscilla, Queen of the Desert, starring Hugo Weaving, Guy Pearce, and Terence Stamp. 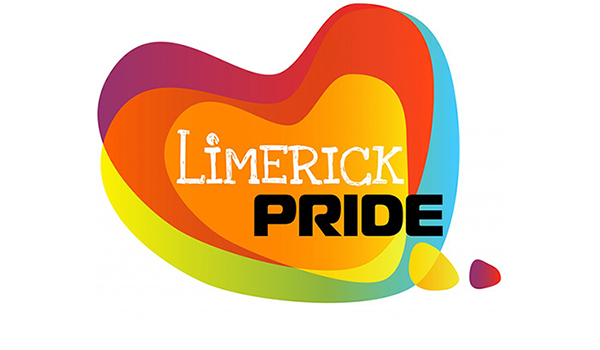 Events to celebrate Limerick Pride 2017 kick off Monday, 10 July, with the official launch and UCH will be presenting the film in association with Limerick Pride on Tuesday, 11 July at 8 pm. Tickets are now on sale starting at €5. The Australian comedy drama from 1994, directed by Stephan Elliot, took overseas box offices by storm and its positive portrayal of LGBT individuals helped to introduce LGBT themes to a mainstream audience. It won and caused a near riot at the Cannes Films Festival. It won an Academy Award for best Costume design at the 64 Academy Award. It is fun, daring, over-the-top and unforgettable. The Adventures of Priscilla, Queen of the Desert, a movie full of attitude and the occasional frock, follows three friends, three lives, one persuasion and a pink bus named Priscilla head into the Australian desert to perform their colourful, extravagant show, in a manner that brings culture clash to the forefront of a comedy of errors. The film which follows the adventures of two drag queens played by Hugo Weaving and Guy Pearce and a transgender woman, played by Terence Stamp, has a pun of a title, due to the fact that in English-speaking cultures, “Queen” is a slang term for a drag queen or female impersonator. A mixture of vast landscapes, narrow minds, and a melancholy, reflective mood in the film in combination with the bigger than life persona that is Priscilla, the movie is a must watch this Limerick Pride week.